HECHT provides secure material bulk handling solutions for the transfer of raw materials in the food industry. 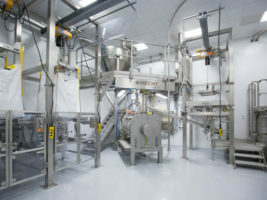 The company’s flexible systems meet the high-containment and hygienic conditions required for food manufacturing processes while improving operator safety. 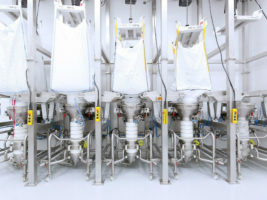 Applications include dosing, sampling, pneumatic and mechanic conveying, as well as single-use technology production. HECHT offers comprehensive plant engineering that is complemented by on-site support. 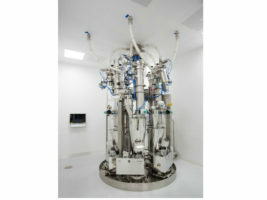 HECHT’s production equipment is designed to increase operator efficiency and safety in continuous manufacturing (CMT). The systems are designed using the firm’s extensive experience in raw material handling. 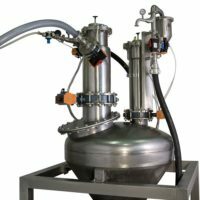 The company’s experts keep up-to-date with current regulatory requirements in the food sector and ensure that the process equipment meets new guidelines. 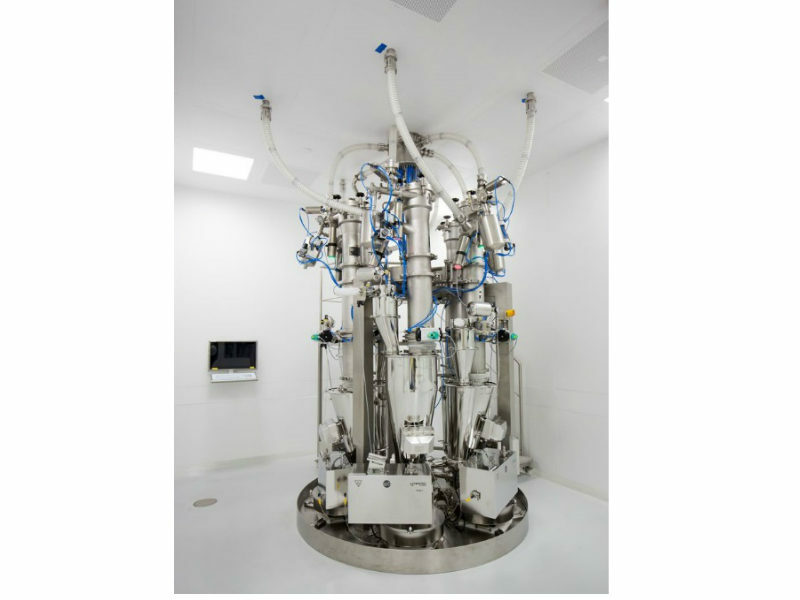 The machines are made from materials that adhere to guidelines from regulatory agencies such as the US Food and Drug Administration (FDA). 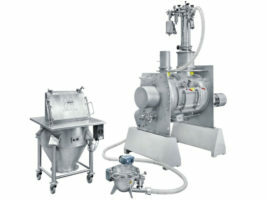 HECHT’s cleaning and automation concepts ensure the traceability and purity of each food batch and its machines are suitable for clean-in-place (CIP), wash-in-place (WIP) and dry-in-place (DIP) methods. 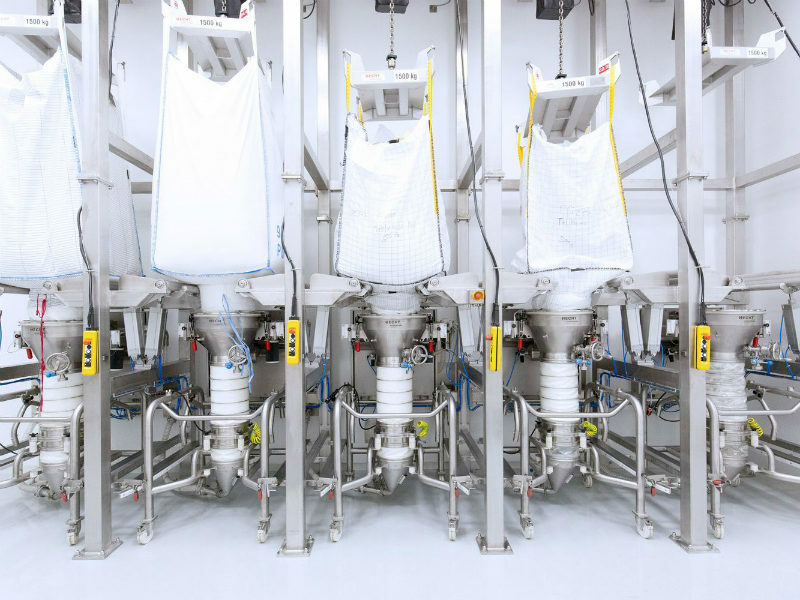 HECHT develops modular stations for the filling and discharging of flexible intermediate bulk containers (FIBC) such as super sacks, bags, drums, containers and cartons. 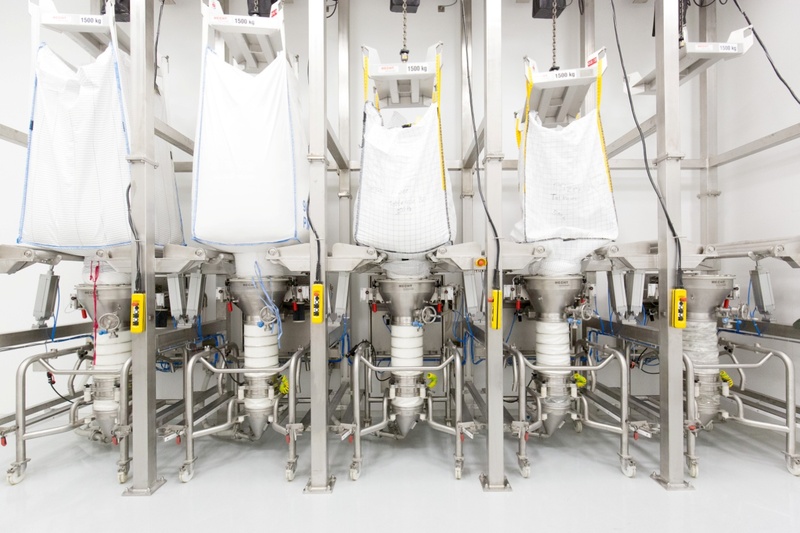 The company’s containment solutions restrict production within liners, gloveboxes and butterfly valves to prevent dust and powders from accumulating in the working environment. The systems are designed to the Standardised Measurement of Particulate Airborne Concentration (SMEPAC). HECHT’s simple-to-use manufacturing machines are designed to deliver overall equipment effectiveness and cost-effective, state-of-the-art systems. HECHT’s engineers provide consultation services for customised projects ranging from initial plan recommendations to final assembly and commissioning. The company can offer services at any stage of a project, either for a single phase or a turnkey solution. HECHT helps ensure plant availability and continuous quality control. The company’s high-quality engineering services meet the high-performance requirements of food production facilities. Founded in 1978, HECHT has more than 80 employees. 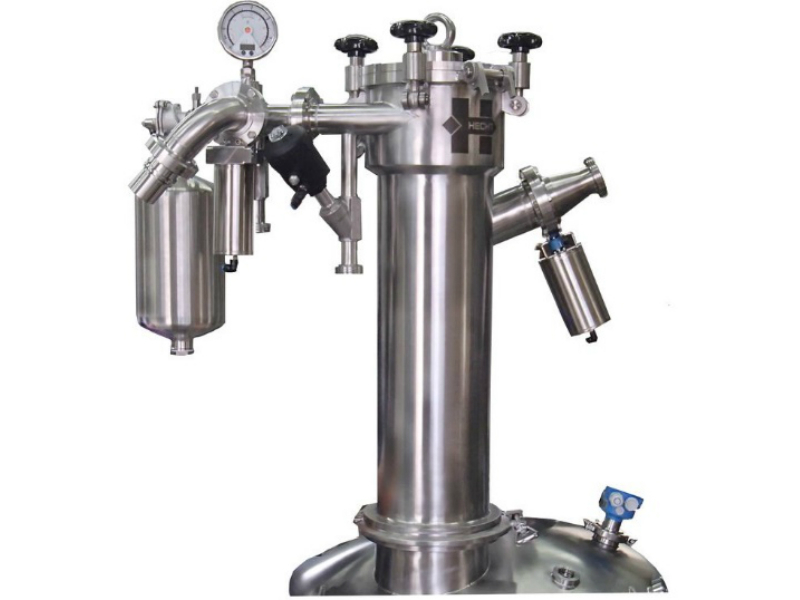 It provides services to more than 1,000 customers across the pharmaceutical, food and chemical industries. Its customised solutions ensure in-house transfer of raw bulk materials and the development of more than 10,000 projects worldwide. 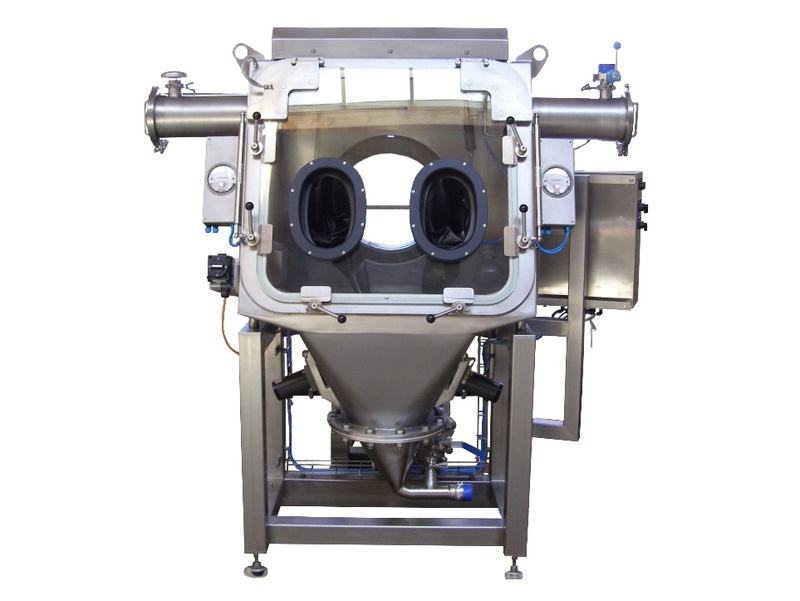 The company offers special purpose machinery for high-containment applications, guaranteeing a high level of both operator and product protection. 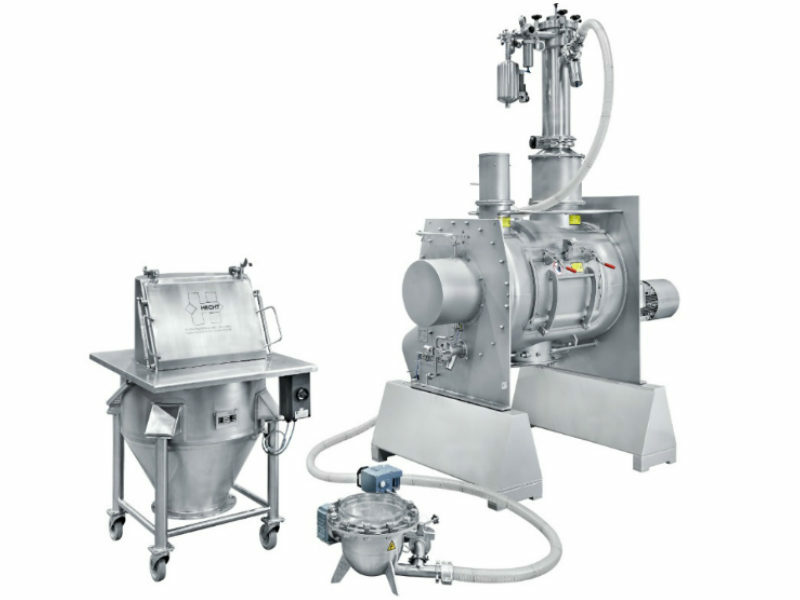 Whether it is filling, discharging, dosing or vessel weighing, HECHT finds a suitable solution that can be combined and adapted to meet specific requirements. 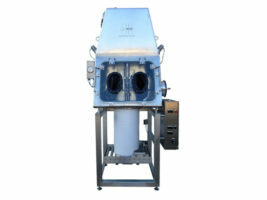 The HECHT Containment Drum Discharger CFE-K with tipper device is used for low-contamination discharging of drums with inner liner up to OEB5. By means of the tipper, the drum can be easily mounted to the station. 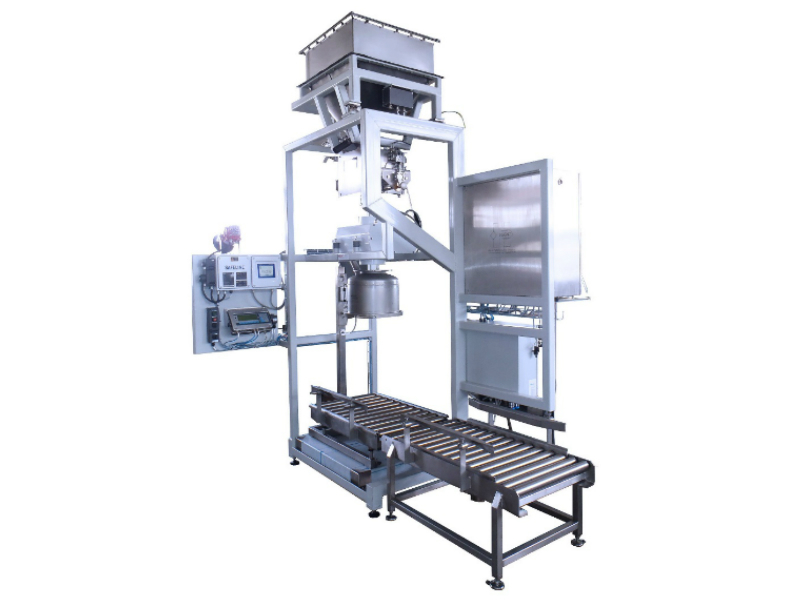 With the ProClean Conveyor (PCC), HECHT developed an extremely flexible and reliable conveying system. 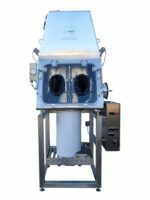 HECHT's Containment Drum Discharger with lance type CFE-L is used for contamination-free discharging of drums with an inner liner up to OEB 5. 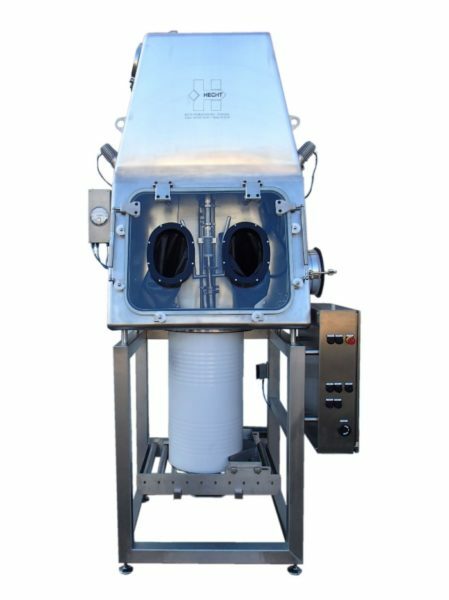 The HECHT containment drum discharge station with lance type CFE-L is used for contamination-free discharging of drums with an inner liner up to OEB 5.